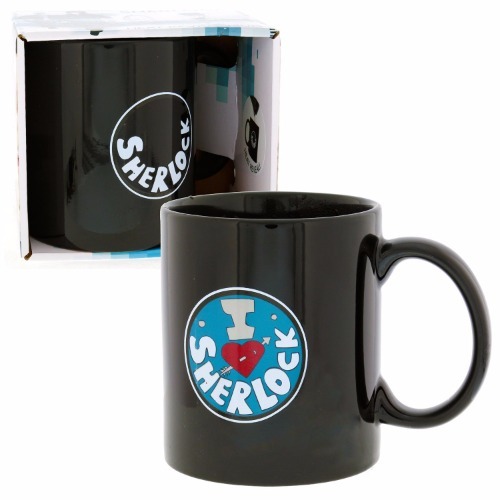 Why not enjoy some tea with Sherlock with these officially licensed Sherlock Heat Reveal Mugs? With a smart heat reveal design based on the worldwide smash series, these mugs are essential for any fan or collector. Each mug is made of high quality, durable ceramic and has a capacity of 11oz.